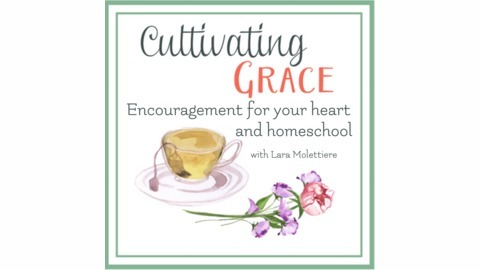 Cultivating a delightful home and homeschool starts with you, mom. 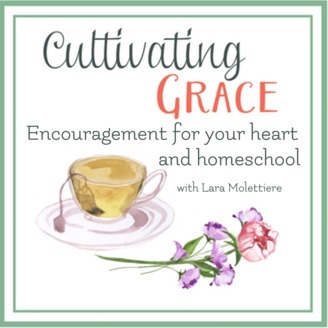 Seeing grace that abounds all around us in the simple moments — the daily tasks, the learning to love what must be done, the magical moment when a new concept clicks with a child — all these things are just waiting to be acknowledged so they can fill your mama heart and that's what we are here to help you do. Join us over a cuppa and be encouraged, dear friend! Join us today for a wonderful reading of As You Like It from Beautiful Stories from Shakespeare by E. Nesbit. April 23rd is the day we celebrate The Bard's birthday!